At Go Services Inc. we are constantly looking for innovations in both Equipment Rental as well as in the Services we provide. In essence, this helps us better serve our clients needs! 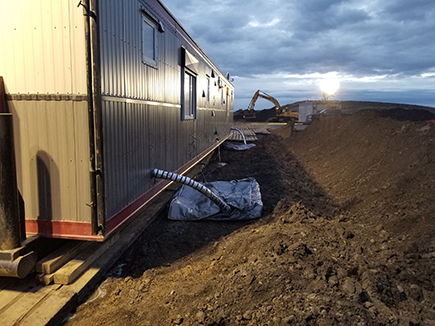 As of late we have been offering Heated Septic Tanks for a variety of locations and situations, as they offer a universal option for a wide range of work sites. 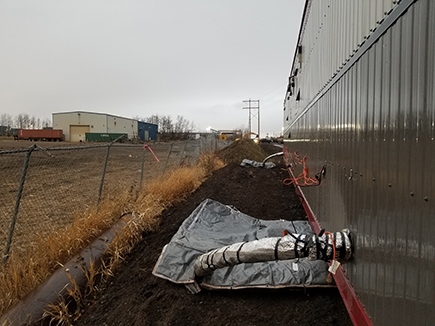 Tested over the course of the last decade, Heated Septic Tanks (designed with Heavy-Duty PVC Vinyl) offer an effective alternative for harsh winter weather. 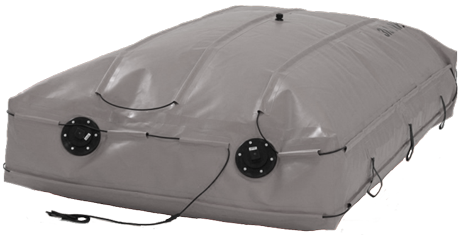 They are also a versatile option for remote areas, as well as they come with an optional insulated (fitted) blanket that encases the entire bladder. 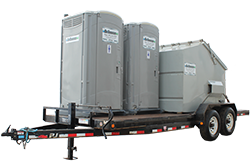 Paired with proper Septic Service, these tanks will save you both time and money! Not to mention they will leave a smaller footprint on our environment. Are you looking for Septic Services? We are a trade leader in Septic Servicing for all types of containment. We can work with you to build a schedule that works best for your needs and site. Need a Quote for Heated Septic Tanks? At Go Services Inc. we take great pride in our Heated Septic Tanks. By the same token, we also carry a variety of other Rental Equipment for your site or event! Think of us as your All-in-one Option for your next Service or Rentals needs! 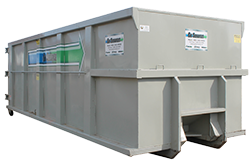 A variety of types and sizes available for your site or project. 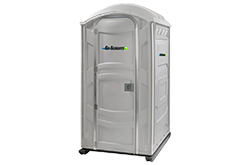 We have a host of options for your Restroom needs. Mobile Job Sites need Equipment that goes with you.